Looking for a budget-friendly, yet attractive kitchen countertop? Quartz kitchen countertops are an economical option for any London, Ontario home. While granite countertops require sealing, quartz countertops do not, making it a great alternative for individuals who wish to save time and money. Although they cost less than your typical slab of granite, quartz countertops uphold a similar level of beauty. This is because quartz is essentially pulverized and reformulated granite stone. As well, every quartz countertop is created with colour and overall aesthetic in mind. Cost-effective and easy to repair and clean, these countertops will save you unnecessary hassle and money down the line. Perfect for those who want the look of granite, without the heavy price tag. Quartz countertops require little short-term care, making them an extremely family friendly countertop option. 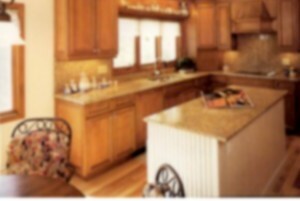 While other countertops may stain over time, quartz countertops only require normal day-to-day cleaning. No dangerous chemicals or harsh cleaning agents are needed. 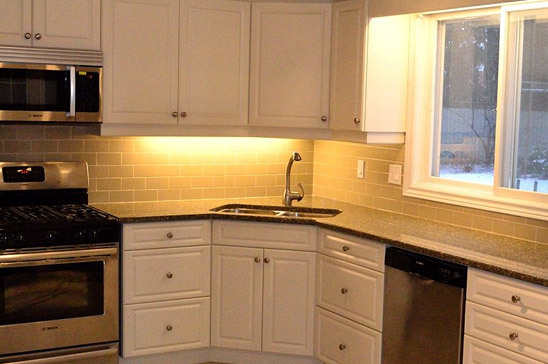 Visit our kitchen gallery to find photos of our previous quartz countertop renovations! At Just Kitchens, our team makes sure your new quartz countertop installation is done properly and in a time efficient manner. You can rest assured that our skilled technicians have the ability to fabricate and install your quartz countertop with excellence. Our professional stone countertop installers look after the complete installation process, right down to the fine details. Experience the expertise and dedication that makes Just Kitchens the best choice for your quartz countertop installation services. If you’d like to know more about installing a quartz countertop in London with Just Kitchens, Contact us today! Contact us online for an estimate, call us by phone, or arrange an appointment with Just Kitchens at our London office.